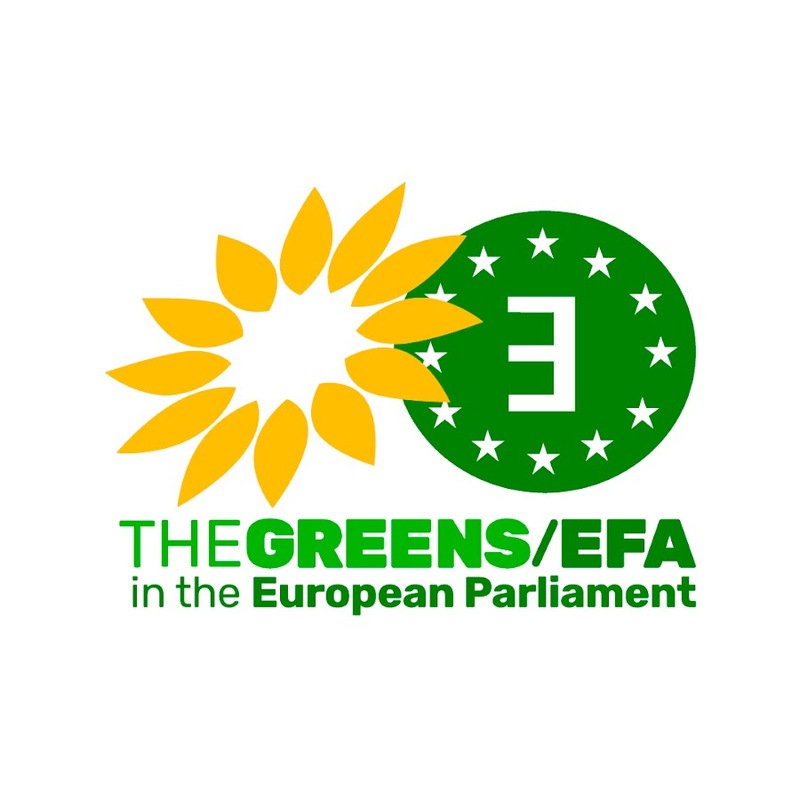 EFAy members are still in shock and sorrow about the shooting in the Labour party youth camp on Utøya island and the bomb attack in Oslo that took place this Friday. We express our deepest and heartfelt condolences to the families and friends of the innocent victims of these tragic events. We strongly condemn these acts of violence and we want to send a clear message that there is no place for such horrifying acts in the world we want to live in. No person should be killed because of his/her political beliefs. Conflicts and disputes are solved by non-violent means, not by the use of force. We urge the Norwegian authorities to find all the people responsible for the brutal murders and bring them to justice. 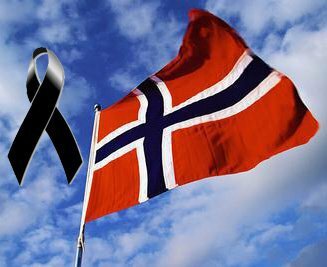 In these sad moments we show our solidarity and unity with our colleagues from the AUF and all the other youth political organizations in Norway. We, the young people of Europe, should put all our efforts and knowledge in creating more peaceful, safe and tolerant societies.